We're a coalition of parents, educators, school leaders, and community leaders who believe every child in Chicago deserves a great public school, no matter what neighborhood they live in. That's why we're coming together to support great charter public schools in our communities – so that together, we can lift up our neighborhoods and give all our children the great education they deserve. The evidence is clear: Chicago's charter public schools are providing a world-class education to thousands of the city's highest-need students. But you may have heard some misinformation about what public charter schools are, who they serve, and how they're funded. Independent, peer-reviewed research from some of the nation’s leading institutions shows that Chicago’s charter public schools are having an outsized impact on student achievement and college readiness. Charter schools are public schools, open to all students in their school districts - free of charge. Chicago’s charter public schools enroll almost 54,000 students, or about 14% of the city’s public school students. Chicago’s charter public schools are leading the way when it comes to preparing students for college. Every child in Chicago deserves to go to a great public school in their neighborhood. Funding for Chicago’s public charter schools has improved significantly in recent years, with the minimum local per pupil contribution rising from 75% of the local per pupil rate to 97%. 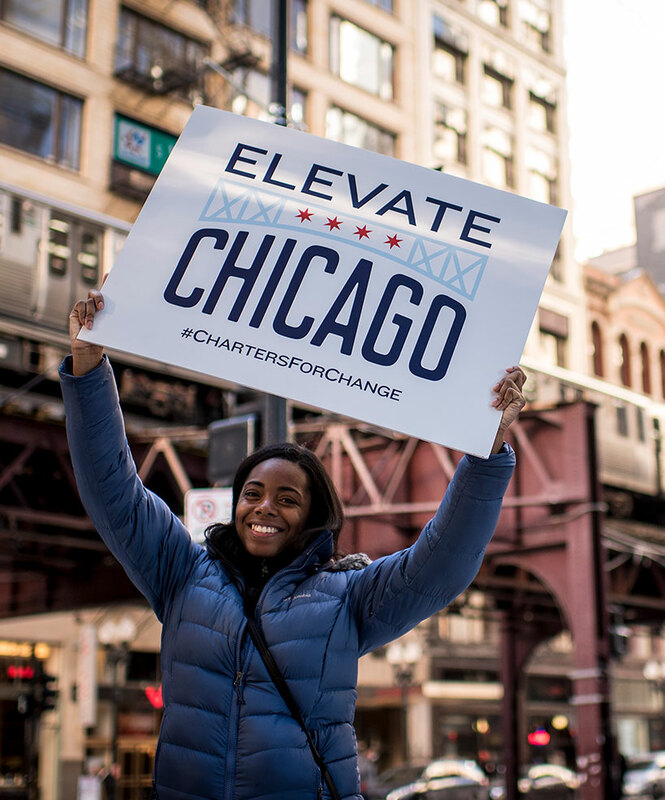 State charter school laws give Chicago charter school operators greater autonomy to innovate, in order to improve outcomes for students of all backgrounds. The Illinois State Charter Commission serves as a reasonable, common-sense check on school districts - helping keep politics out of the charter school approval process. From a Chicago charter public school. To Yale University.